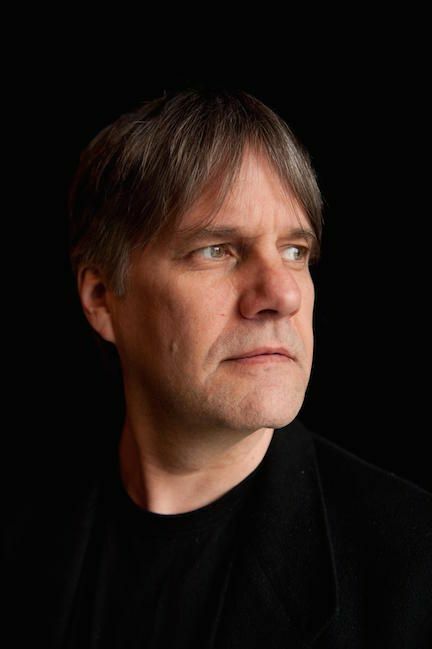 For the 2018-19 academic year, Frank Carlberg, a Finnish-born, New York jazz pianist and composer, will return to Bates Music Department as Artist in Residence. During his last residency at Bates in 2015-16, he directed the Guest Artist Ensemble (MUS 290I), which culminated in “Space Is the Place: The World of Sun Ra.” The event was one of the largest performances the Music Department ever hosted, featuring Bates Jazz Band, Jazz Combo and Gamelan Orchestra; individual students and faculty from the music and dance programs; and lighting and costume design by members of the theater department. This year, he will be directing and performing with the Guest Artist Ensemble at its first concert on December 8, “Breaking Boundaries- The music of Mary Lou Williams and Carla Bley,” celebrating the two trailblazing women pianists-composers in jazz. Frank is excited to be back directing the Guest Artist Ensemble (MUS 290I) for both fall and winter semesters. The course will be open to those who are interested in jazz, improvisation, and experimental music.